Multiply productivity, increase efficiency & reduce costs. 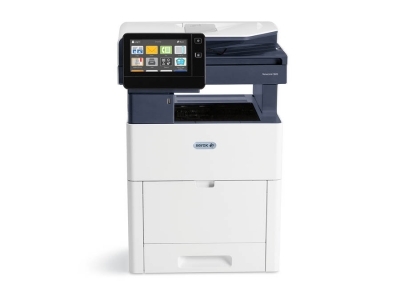 Your multifunction printer may already print, copy, scan and fax, but when you combine print management software, you’ll increase productivity, improve document security and reduce costs by increasing control and management of print production in your business. 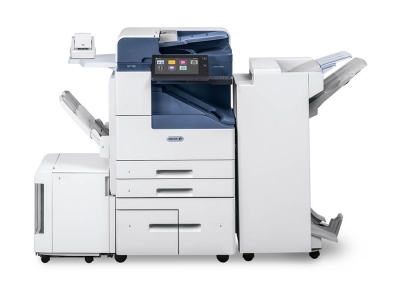 Simplify and automate your everyday work, multiply your productivity, better manage information, and make the most of your print equipment with print management solutions. 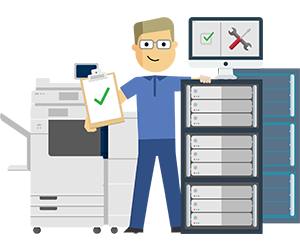 Why Use a Print Management Solution? 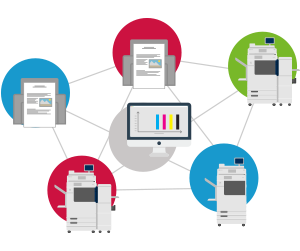 Simply and optimise your print management capabilities with automated production processes. 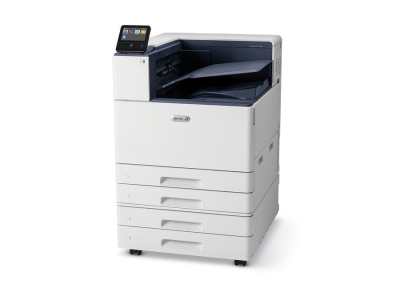 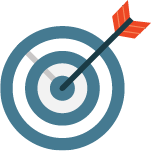 Continually audit print devices to improve processes and ensure quality control on every print job. 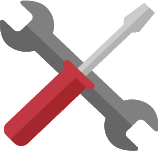 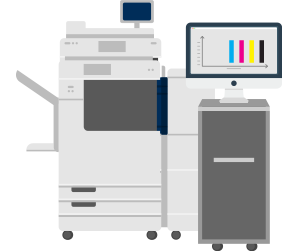 Better manage information and make the most of your print equipment. 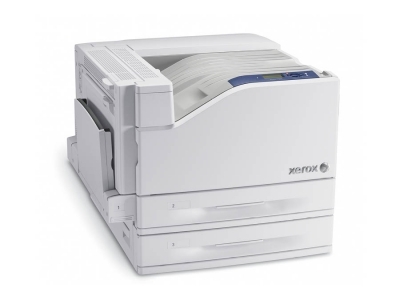 Equitrac print management software helps companies gain control and management of their printing to reduce costs, increase document security and enable sustainability programs. 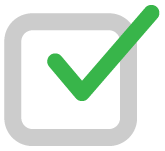 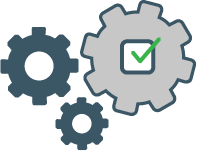 Equitrac delivers these benefits by automatically enforcing printing rules, authenticating users and accurately identifying and allocating document costs. PaperCut MF provides all the features you’ll need for full print, copy, scan and fax control and makes print management quick and simple, from tracking and monitoring of print jobs, to integrating mobile printing, Bring Your Own Device (BYOD) printing or advanced custom job management. 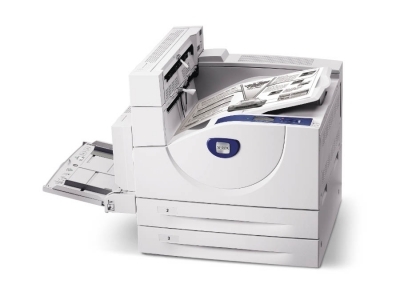 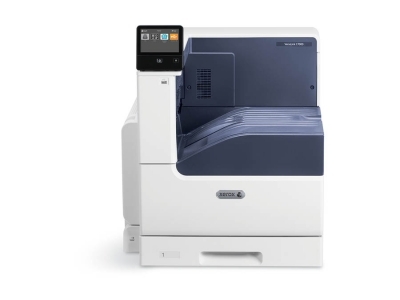 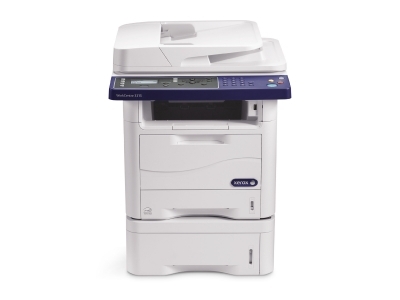 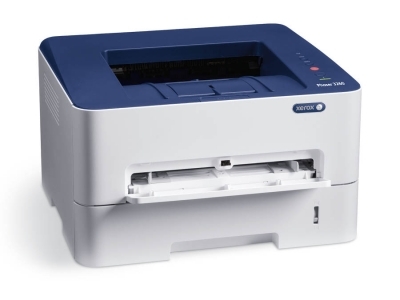 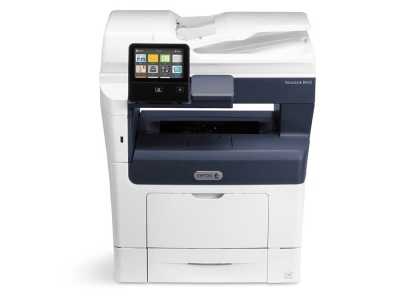 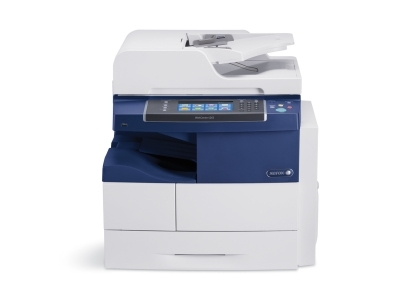 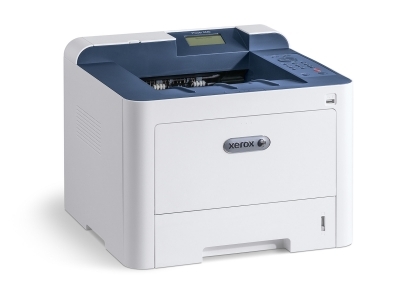 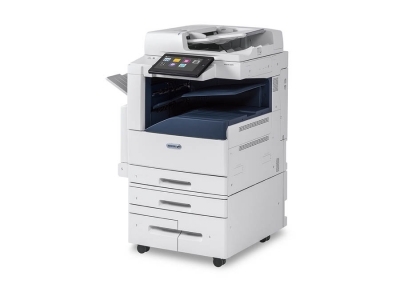 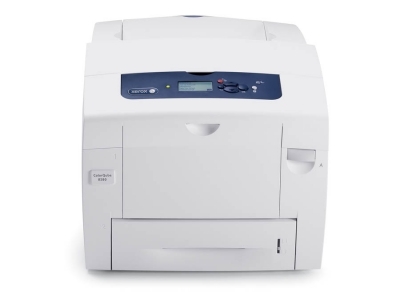 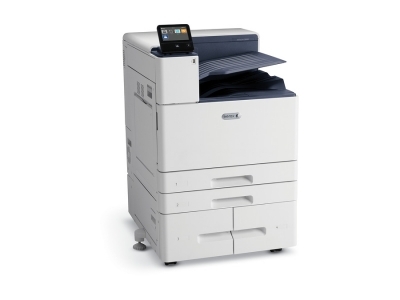 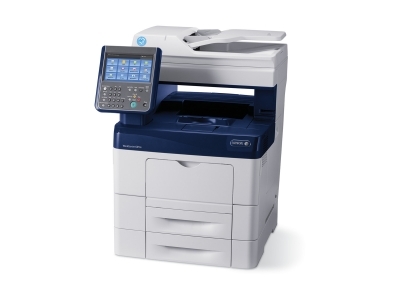 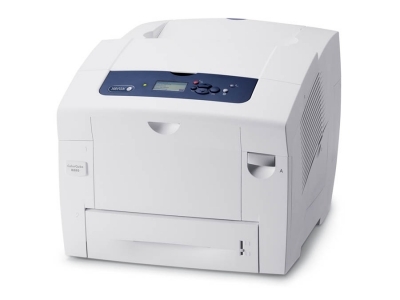 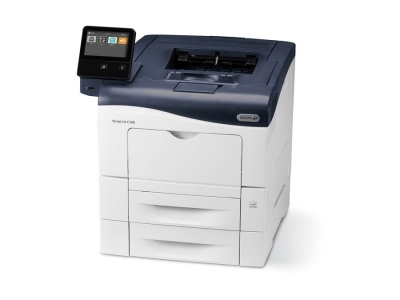 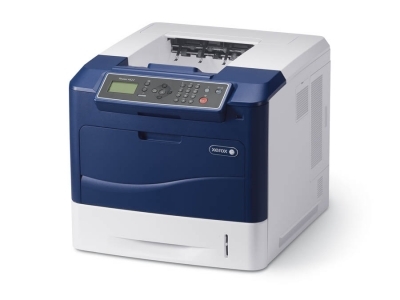 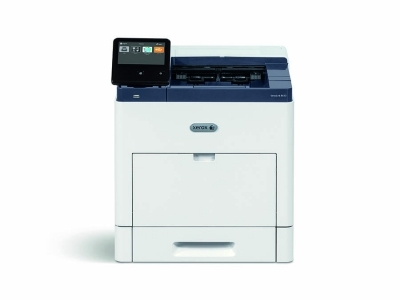 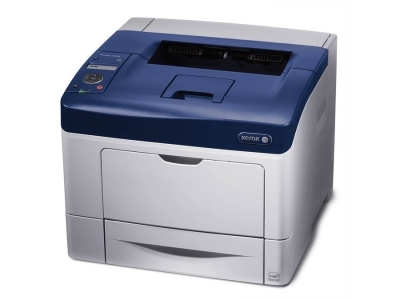 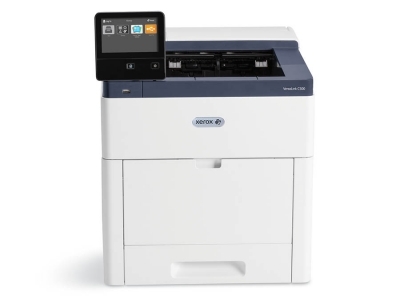 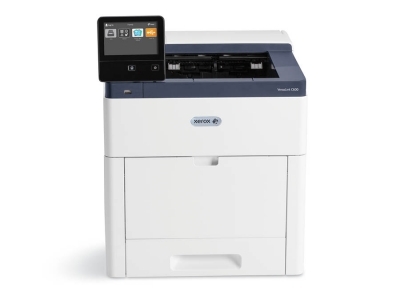 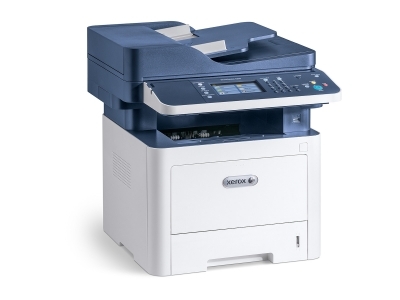 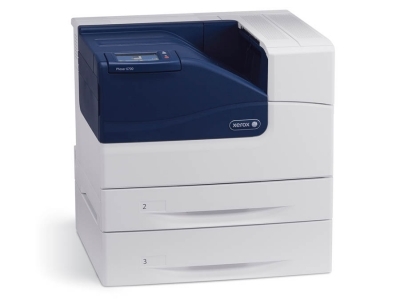 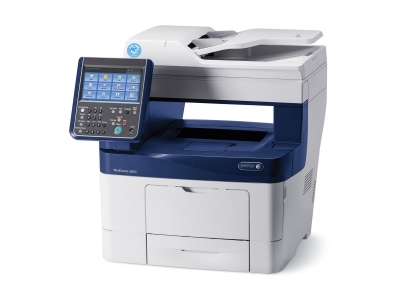 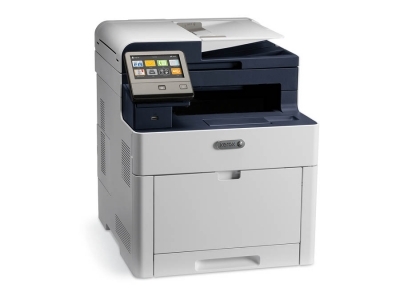 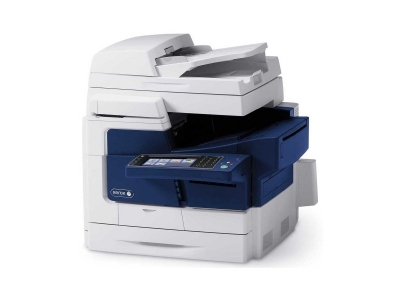 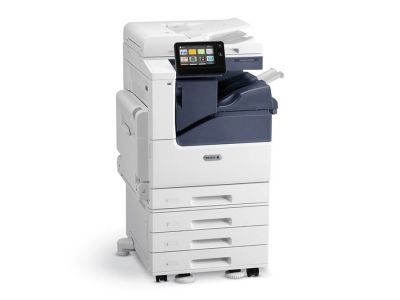 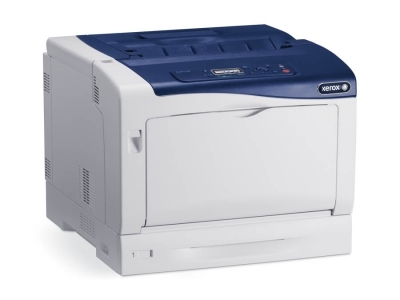 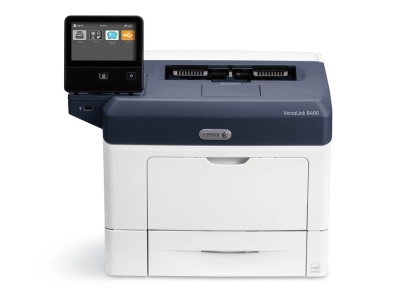 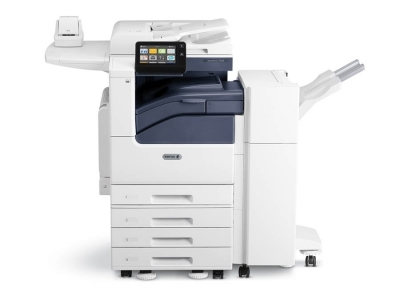 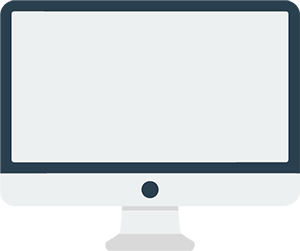 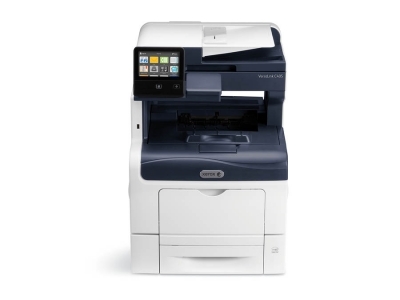 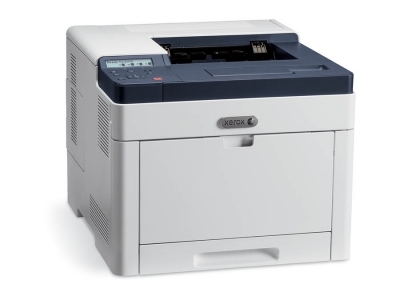 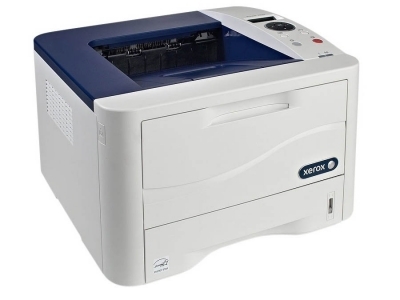 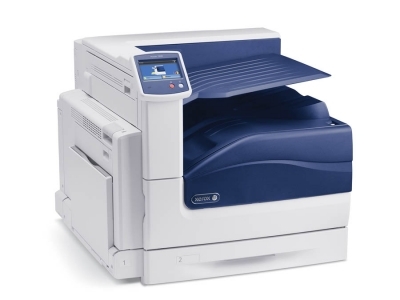 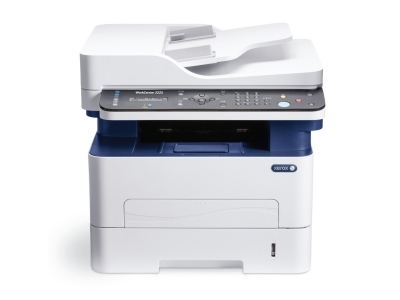 Xerox PrintSafe Software provides affordable, secure print authentication for printed data on all your multifunction printers, including both Xerox devices and devices from other vendors and working with your choice of industry standard secure readers and cards. 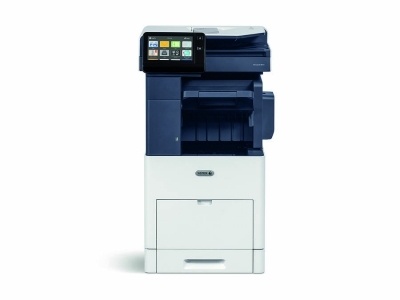 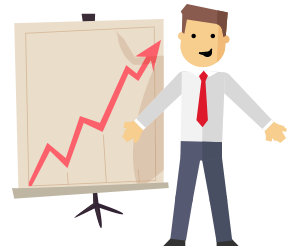 To discover how a Print Management Solution could help your business, contact us today!